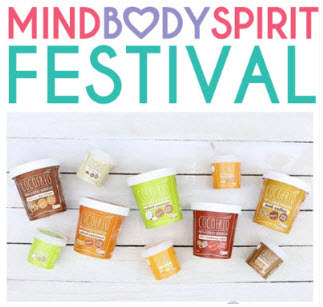 The Mind Body Spirit returns to the Brisbane Convention & Exhibition Centre on the 8th-10th March 2019. Come down and sample our delicious range of flavours at stand E23. For more information on the event click here. With the New Year comes a lot of exciting events both internationally and within Australia. 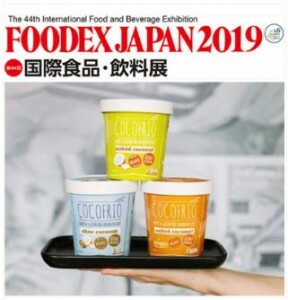 Cocofrio will once again be participating in Foodex, one of the largest international trade events. Foodex is running from the 5th-8th March 2019 at Makuhari Messe in Japan. We look forward to another successful year showcasing our products and expanding our presence through out Japan and the surrounding nations. 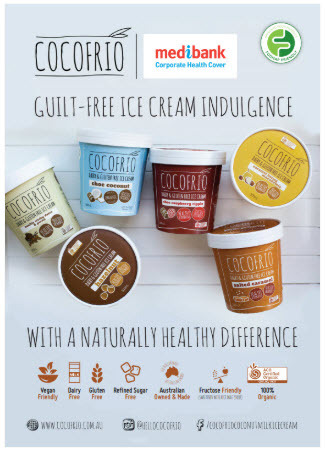 Cocofrio is proud to be partnering with Medibank Private to promote their services and provide employees of their corporate clients with our delicious Cocofrio ice cream. 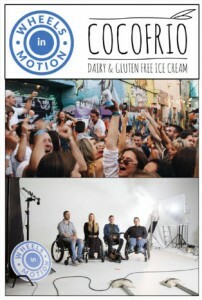 5 activations will be taking place at the end of January at Chubb and Telstra offices across Melbourne and Sydney locations. We look forward to many more activations in the future with Medibank as they continue to promote a healthy lifestyle across the marketplace. 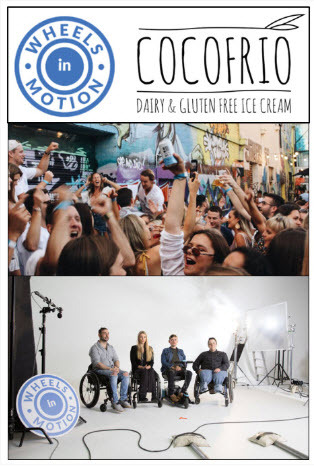 Cocofrio is once again a proud sponsor of Wheels in Motion, an organisation created by 5 friends looking to break the stigma in the community associated with disabilities as well as providing access to appropriate rehabilitation and resources. They are holding their annual summer fundraiser at Outdoor Industrial Location 1 Hudsons Road, Spotswood (next to Scienceworks) on Saturday the 15th December. Food (including our delicious dixie tubs) and drinks will be supplied all day along with DJ's, live music and guest speakers. For more information on this fantastic charity visit their website by clicking here.